Made this card with the Magical Masking Tape Technique this week! I used the wide painter's tape. 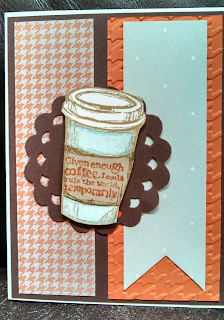 I will post another card this week where I used a less wide masking tape. 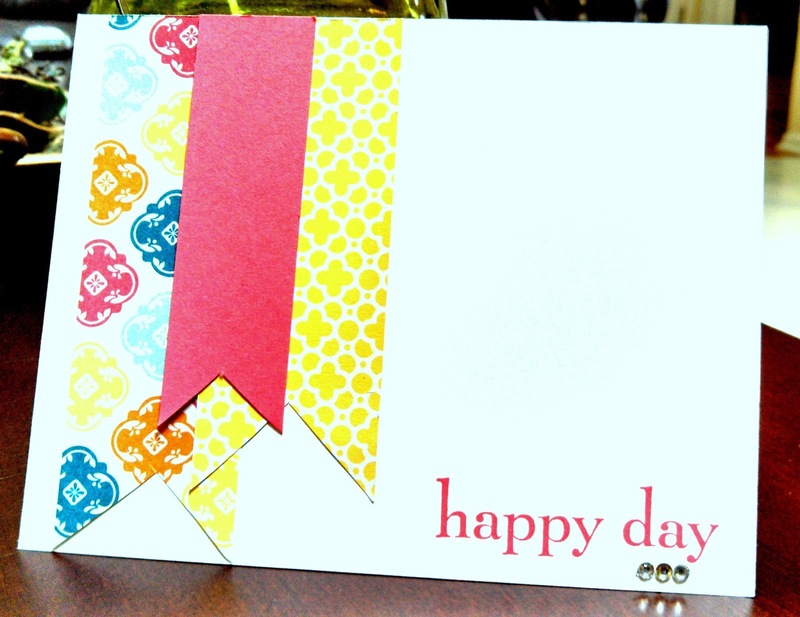 I do love the Happy Day stamp set. I almost did not buy it but so glad I did see the possibilities with that set! I reach for it all the time! 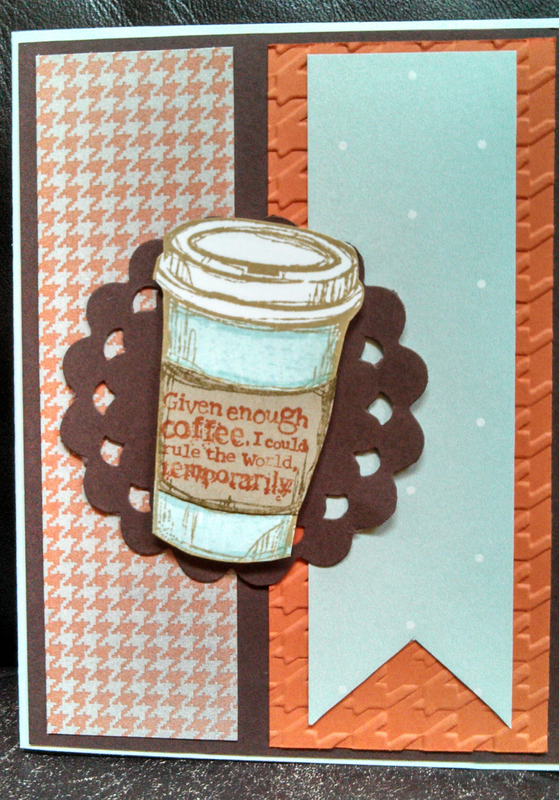 This was a quick card... just a few banners and happy day sentiment and some bling, too! This was my Pals Swap card for Convention 2013. I really wanted to use the shop around wheel and crumb cake but did not know how brown and gold it was going to turn out. 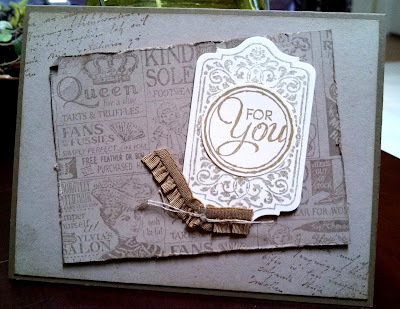 The shop around wheel was used on crumb cake card stock with crumb cake ink (looks like a darker ink) and I stamped the scroll design in the new gold ink pad. I also love the script writing from Notable Notions! Enjoy your Monday! Chalk Talk framelits, baked brown sugar ribbon, linen thread, distressing tool. You can never have too many happy butterflies! I used a technique called kissing. I ran a piece of card stock through the big shot in my square lattice folder. 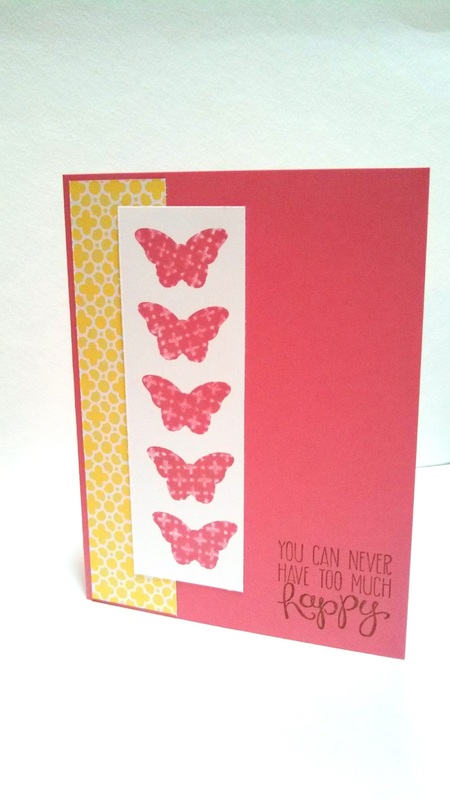 I then inked my butterfly (a solid image) in Primrose Petals and stamped on the embossed card stock. 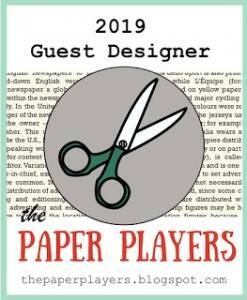 I then stamped onto my white card stock. You can see the lattice design now on my butterflies! Some images in sets have a design on them but this is a technique to have a design with a solid image. Try it! 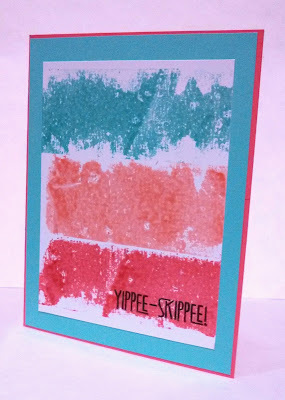 Stamp sets: Papillon Potpourri and Yippee-Skippee! I hope this card makes you smile today! 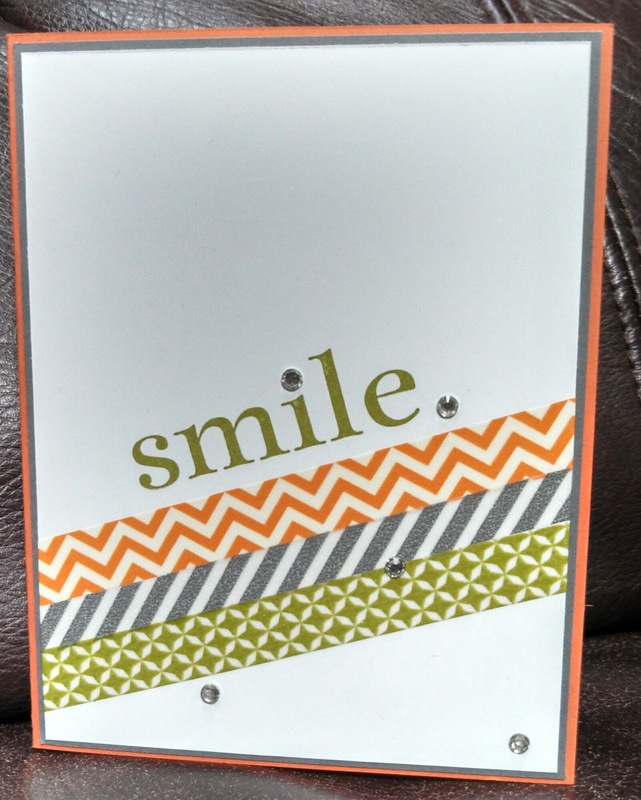 It was my first time using washi tape on a card. I am playing along with a clean and simple contest this weekend. 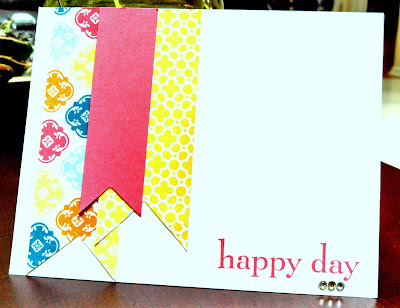 Washi tape is an easy way to make a quick but really colorful card! I think I will be using more in the future! Enjoy your weekend! 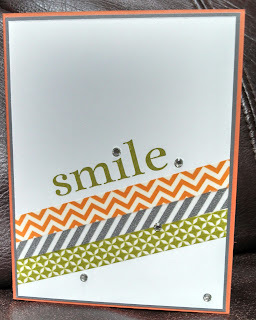 Card stock: Whisper white, basic gray, tangerine tango.